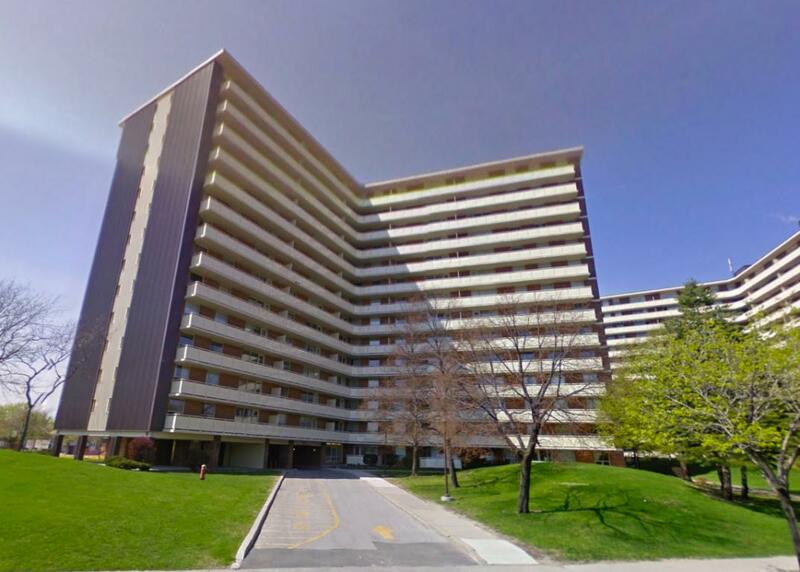 Conveniently located at the intersection of Victoria Park and Van Horne,Clipper Place is an attractive community for young families, professionals, empty-nesters, and seniors. 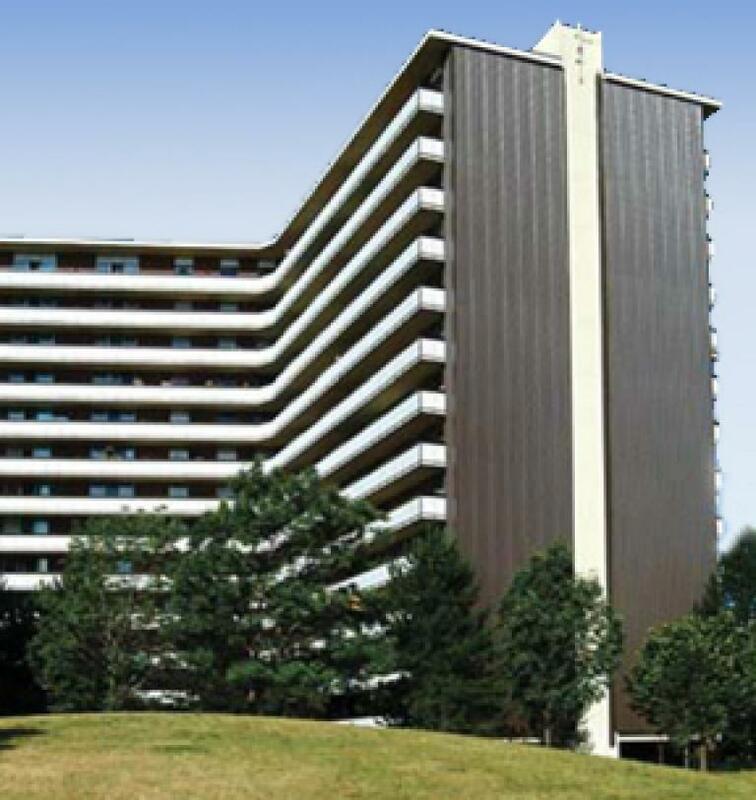 With two high-rise towers Clipper Place offers a wide range of suite configurations, rental rates, and building amenities including an on-site playground and outdoor pool. Units are freshly painted with refinished hardwood floors and ceramic tiling in the eat-in kitchens and bathrooms. The building is adjacent to Pleasantview Junior High School and a Community Centre which offers an indoor pool. A large public library and numerous other great schools are also located in this lovely residential neighbourhood. 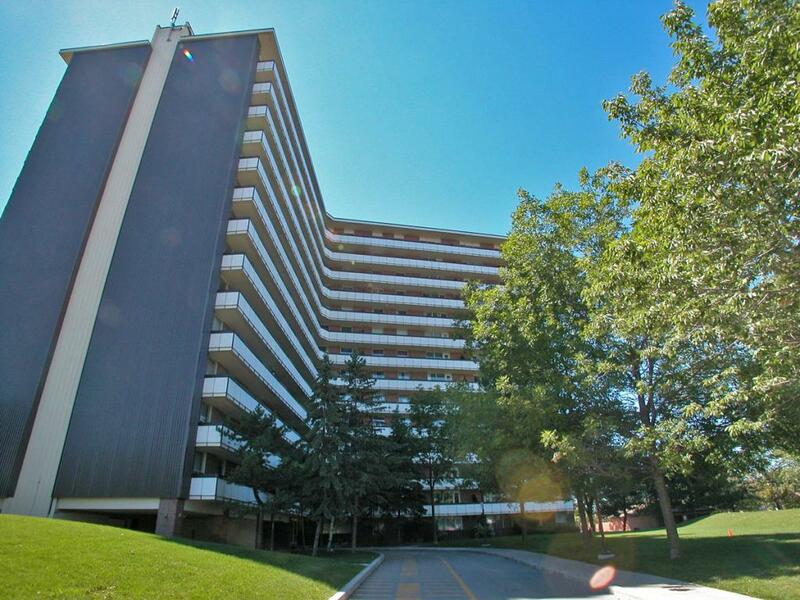 With its strategic proximity to the adjacent Schickedanz-owned Victoria-Van Horne Plaza residents have easy access to all their grocery, banking and medical needs. 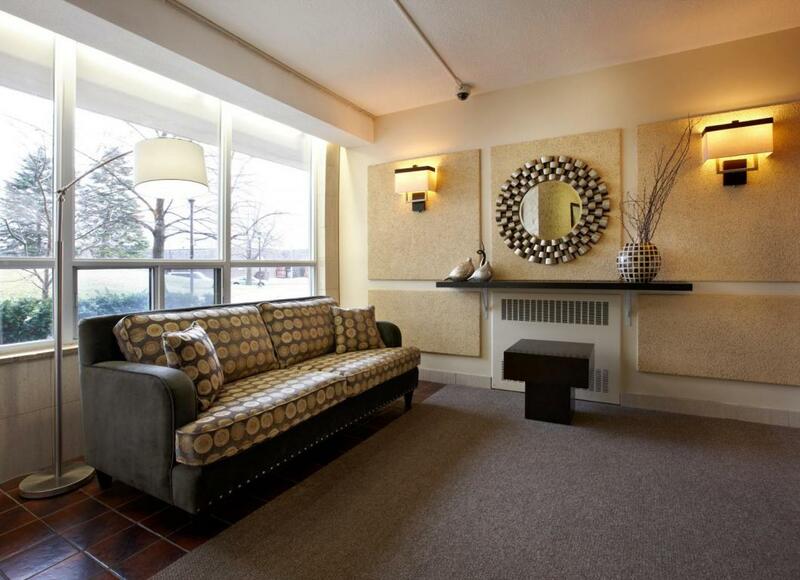 Additional amenities include TTC buses at your door, a short ride to the Don Mills subway station (Fairview Mall stop) and easy access to the DVP, 404 and 401. Clipper Place is an ideal place to call home.